McWilliams returns to the Sunflower Trophy Meeting. 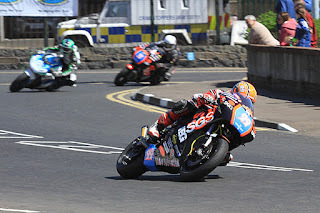 Age is no barrier for globetrotter Jeremy McWilliams, who will team up with Ryan Farquhar’s KMR Team for the end of season Sunflower Trophy races. 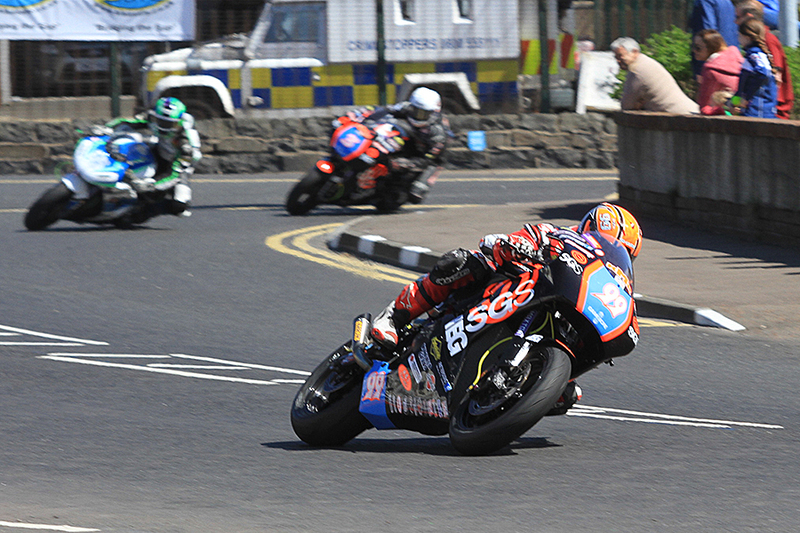 A past winner at this event, McWilliams will compete in the Supertwins and make his Moto 3 debut on machines supplied by former road racer Ryan Farquhar. In recent years, Jeremy has participated in various events on KMR bikes, and has proven that despite his age, he can still run with the best. A regular front runner at Classic events, the former Grand Prix competitor is well known for his development work on racing motorcycles and is a past winner at the Sunflower event in the Supertwins on KMR machinery. He will be joined this weekend by Canadian Darren James, who will ride in the Supertwin class, which already boasts an excellent entry including, newly crowned British Champion Eunan McGlinchy (McAdoo Kawasaki), Glenn Irwin (Burrows Engineering Kawasaki), Robert Kennedy (Cloverdale/ILR Paton), Paul McClung, a double winner here two year ago and recently crowned USBK Supertwin Champion, Gary McCoy.